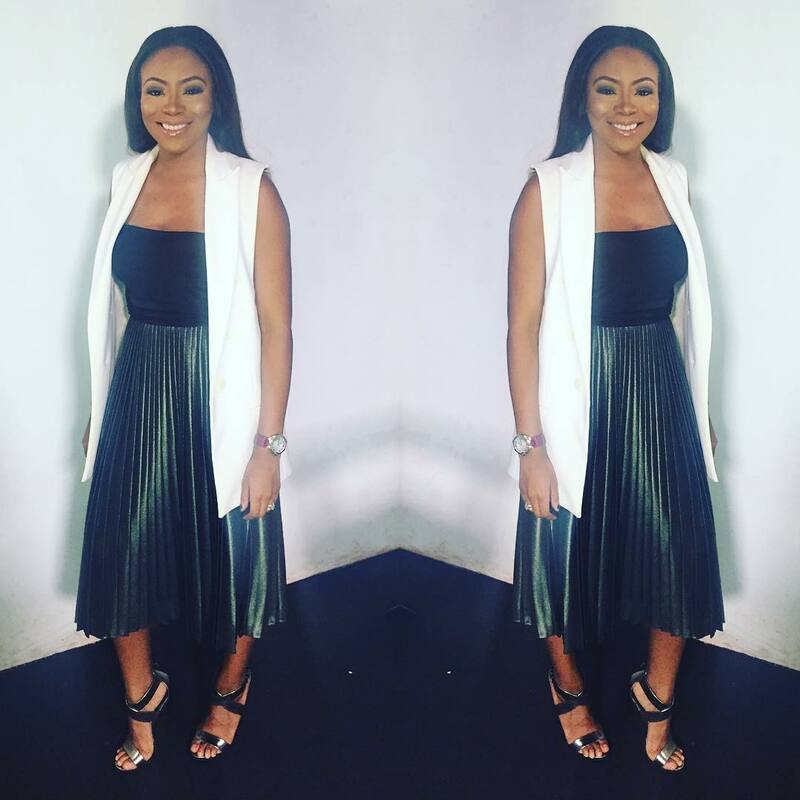 Presenter, Princess Dolapo Sijuwado is looking exceptionally gorgeous as she stepped out in this amazing outfit. The beautiful media personality is known for her stylish ways of pairing outfit and looking good in them as well. I personally love the idea of the colour combination, epic!